If you have minor pain not going away or you’re not quite feeling the same you may want to see a chiropractor. The past couple of weeks in Oregon has seen lower temperatures and more snow in some time, and while beautiful, it caused a myriad of problems for schools, public transit, and all of our commutes to and from work. With the slick conditions, there have unfortunately been an increased number in auto accidents and injuries as result. 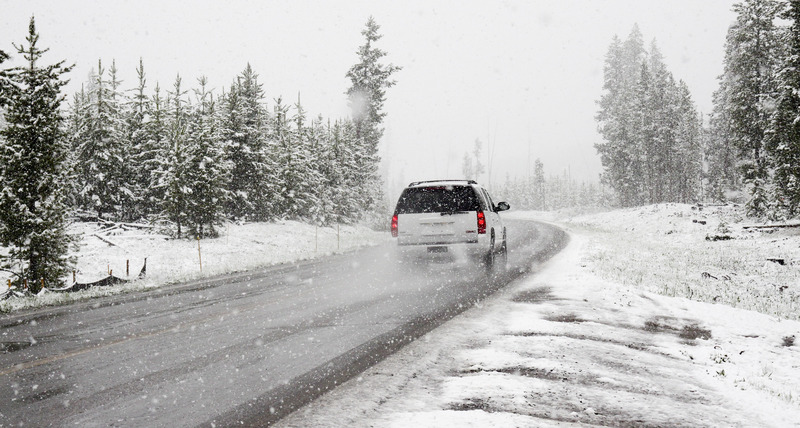 Many of the accidents have been low speed, low impact because drivers found themselves braking and sliding into objects, ditches, and each other. Your accident, no matter how minor, could have caused problems for your body that needs to get treated immediately. If you were in an accident and feel any pain you should seek treatment. Front Collisions: Head, chest, and lower limb injuries. Back Collisions: Head, neck, spine, and chest injuries. Side Collisions: Abdomen/pelvis, head, chest, lower limb injuries. A common complaint of auto accident victims is that they don’t feel like their normal selves. Obvious symptoms like muscle stiffness or spasm, neck pain, headaches, numbness and tingling, back pain. Difficulty sleeping, irritability, memory loss, fatigue, and concentrating. Or worse than that, you may be injured and feel nothing at all. Going to the hospital and seeing a doctor is always a good idea but many times you may be cleared and deemed healthy with injuries overlooked. This is why sometimes it is important to see a specialist with experience in auto accidents to properly diagnose your problems accompanied with treatments to get you back to the way you were or even better! Dr. Beebe has been trained in the biomechanics of the human body, and treats these injuries every day. In addition, x-rays can be taken to find out if there has been any structural damage. At Beebe Chiropractic, we evaluate auto accident injuries and make any appropriate referrals to other health care providers if needed. Our primary responsibility is caring for you if you need it, as well as submitting the required medical reports to the insurance company so your rights are protected.